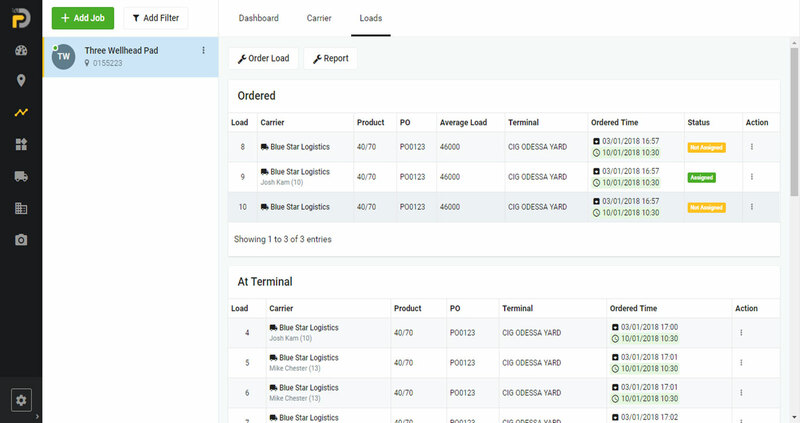 PropDispatch - Realtime Proppant Logistics Management. Automate the process of ordering, dispatching, hauling, tracking, reconciling and invoicing proppant. On-demand ordering, dispatching and viewing flexibility from anywhere via smart phone. Efficiently dispatch drivers based on location and proximity to pull points. React to bottlenecks in real-time instead by leveraging the constant flow of data across the entire last mile supply chain. Zero system downtime when there is poor or no cellular service available. Offers real-time data that pinpoints accuracy and highlights cost efficiencies. 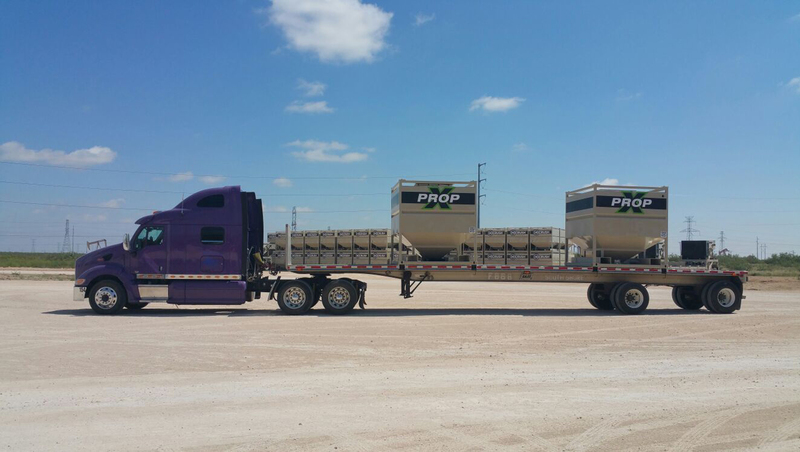 Monitors the safe, on-time and cost-effective delivery of sand to the wellhead. Logistics companies and Carriers control the daily chaos which allows for more efficient planning and execution. PropDispatch eliminates communication problems and removes “obstacles” in the supply chain as well as reduces administrative costs and paperwork. For drivers, communication with dispatch is streamlined, BOL paper is eliminated and payment is processed faster. The future of PropDispatch is coming soon. With a more robust back-end system, users will have access to new features and scalability across all vendors and user groups. 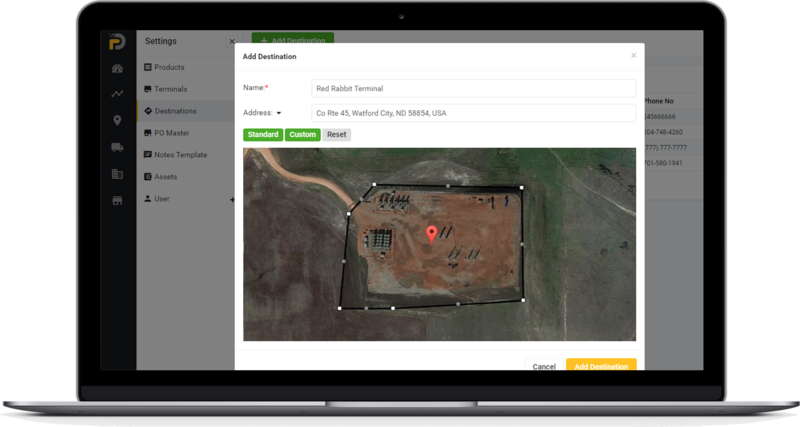 New features and functionality includes load tracking and mapping, geo-fencing, advanced analytics, revamped driver features, SAP integration, multi-tenant functionality, improved terminal interface and much more. Click here to contact our team about Next Generation features and deployment. © copyright 2019 PropDispatch LLC. Fill out the form and we will be in touch to help you start increasing sales and automating your business. We will contact you soon for a demo.